New partnership will see collaboration on the creation and management of a city bicycles rental service for foreign tourists visiting Japan. 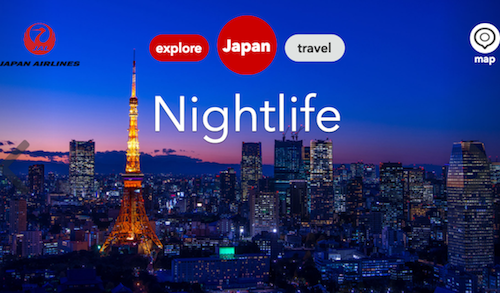 Japan’s largest multi-language travel website, publishing over 500 new articles per month. Creating Japan’s first national rental campervan network for foreign tourists. 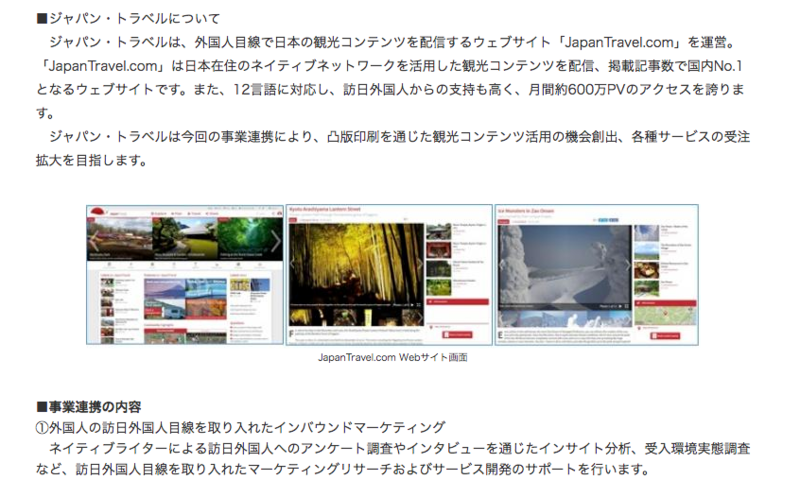 Japan Travel announces a new service integrated into the site. Inviting foreign journalists to Japan to report on Tokyo worldwide, in colloboration with TMG and FCCJ. 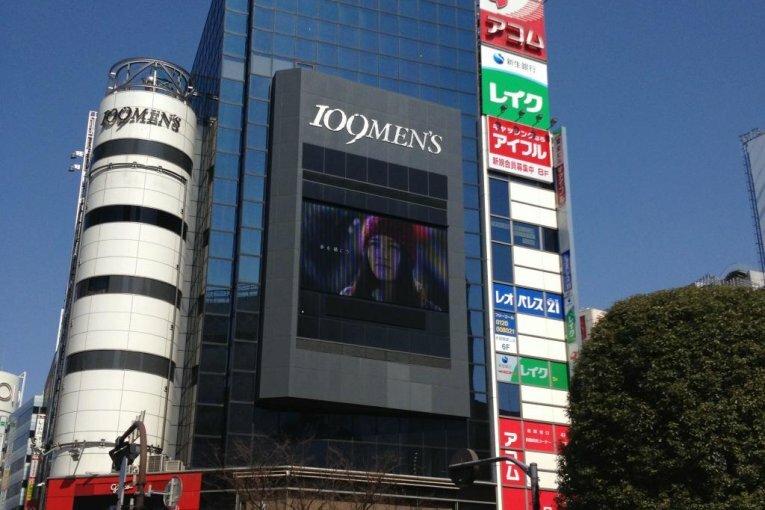 Japan Travel announces it has surpassed 10,000 articles. JapanTourist.jp announces collaboration with All About, Inc.
CEO Terrie Lloyd discussing European demand for Japan, with TTG Asia. 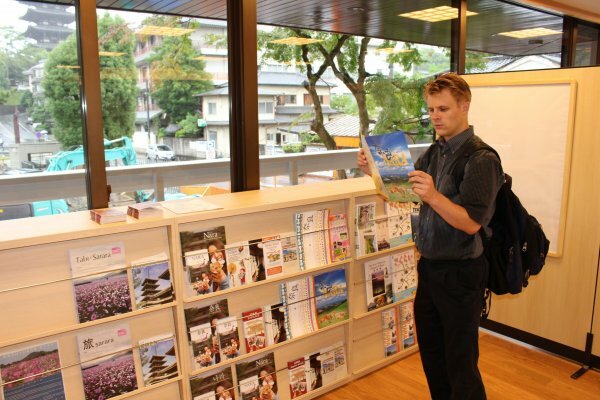 Our Creative Director, Tom Roseveare, in the Asahi Shimbun newspaper. New site, http://jal.japantravel.com/, aims to bring more inbound visitors to Japan. Toppan is partnering with Japan Travel to support local governments through new inbound initiatives, including tourist mindset-powered marketing and consulting, to support tourism regions in new ways [日本語]..
New project in collaboration with Nara Prefecture, promoting Nara as a premier tourist destination [日本語]. Some of our 2014 interns try traditional Japanese food in a Tokyo izakaya. Various web reports on JapanTravel hitting the 10,000 article milestone [日本語]. Japan Travel experts explain the most popular Tokyo destinations for foreign tourists. Nikkei Sangyo explain JapanTourist.jp to readers. Asahi News interviews Justin Dart about tourism post-March 11.. Please follow our report updates on Medium. We've launched a new tool to help members save their favourite articles, and help planning their trip that little bit easier. Our bike service has now launched in Oita City in partnership with Joyfull Bike. Our member profiles are completely redesigned from the ground up, with new features also coming soon. Our new service invites tourists to discover Tokyo, Nara and Osaka by bike. We launched our new city design exclusively for Shinagawa, Tokyo, before a wider rollout in 2018. We've launched our dedicated e-commerce store with a range of tours and activities. Our newly designed prefecture design was launched – read more about it here. We have launched Japan Travel in Vietnamese – our 13th language. Visit vi.japantravel.com to find out more. Chào mừng bạn đến với Japan Travel! We introduced a new homepage design, marking a new direction that we'll be extending to the rest of the site this year.